HTB Creations: Trendy Twine -- Hi! Hello everyone! I'm posting over at Twine It Up! with Trendy Twine today. I haven't been crafting lately and I've really missed it -- crafting makes me happy! 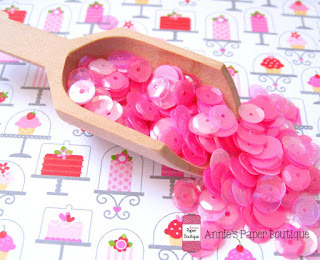 Today, I used some fabulous Totally Raspberry Trendy Twine along with the Raspberry Cupcake Sequins. These are totally my colors LOL! I used a Unity Stamp Co. Kit for my stamps. This otter is just too cute and it's in a valentine kit but included the cute hi stamp too. After coloring in the otter, I cut it out with a circle die and then glued my Totally Raspberry Trendy Trendy Twine around the outside and added a bow to the side. I pop dotted the circle onto my card. Then I added some Raspberry Cupcake Sequins to the card. A very sweet card! I love all the pinks you used! Such an adorable card! That image is just the cutest thing ever! Love all of the pink!